You would think this is the era of the retro-shooter revival. 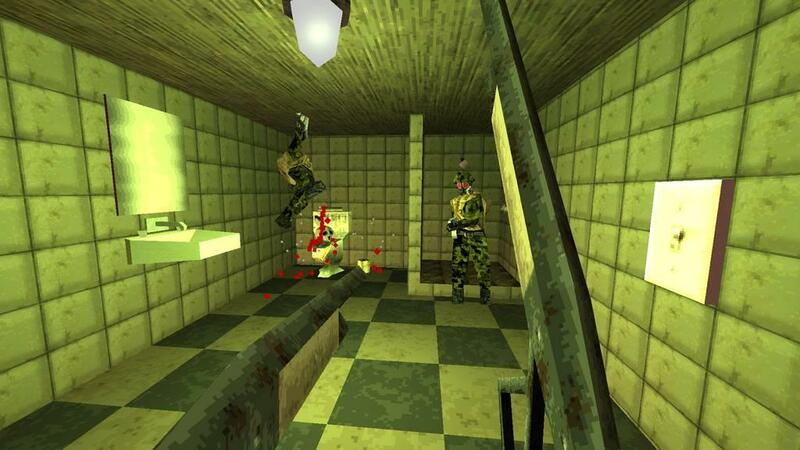 Call of Duty and Halo are considered overdone; these days, it’s all about those classic first person shooters of the 90s. Doom, Wolfenstein and Shadow Warrior have all seen successful reboots, fusing the mechanics of old with new conventions, stories and visuals. Nostalgia is a powerful drug, but like any intoxicant it can end up being a mostly empty promise. Several indie games promise to be the triumphant return of the 90s shooter, but behind those promises are often sheep in wolves’ clothing. 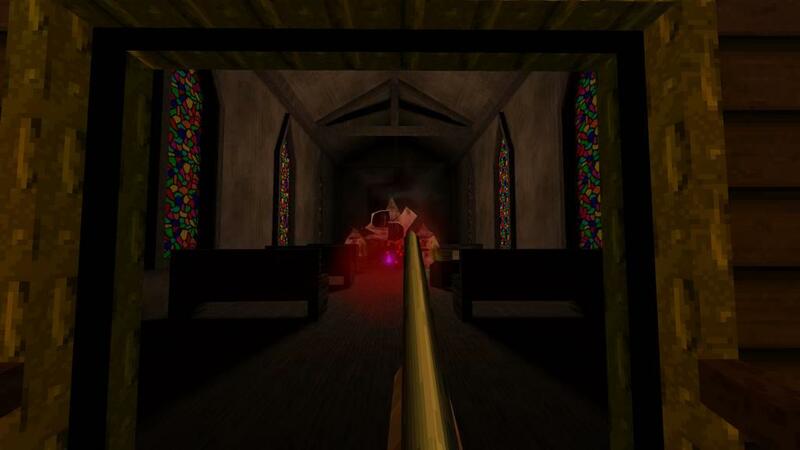 Strafe, which I previously reviewed, is probably the most salient example. Strafe and its overbearing crowdfunding commercials were all too eager to convey just how “OMG 90s!” the game would be. Yes, Strafe, I remember the saccharine, diabetic taste of Surge. I remember Skip-It, the Tiger Electronics novelty that inevitably ended up broken in half, water-logged and yellowing in suburban backyards across America. I also remember Quake, and I’m sorry, but your repetitive procedurally-generated levels, unfair difficulty spikes and unbalanced rogue-lite mechanics are not Quake, no matter how much your low-poly, unfiltered graphics try to hide it. Who’s that coming up behind you to tap you on the shoulder, Strafe? Why, that’s Dusk. And Dusk would like you to step aside. Dusk is not some pretender, desperately trying after the crown of 90s FPS while sneering behind a faux-confident, pixelated façade. Dusk is an earnest love letter to 90s shooters, mixing all their best elements into an intoxicating, gothic tribute. 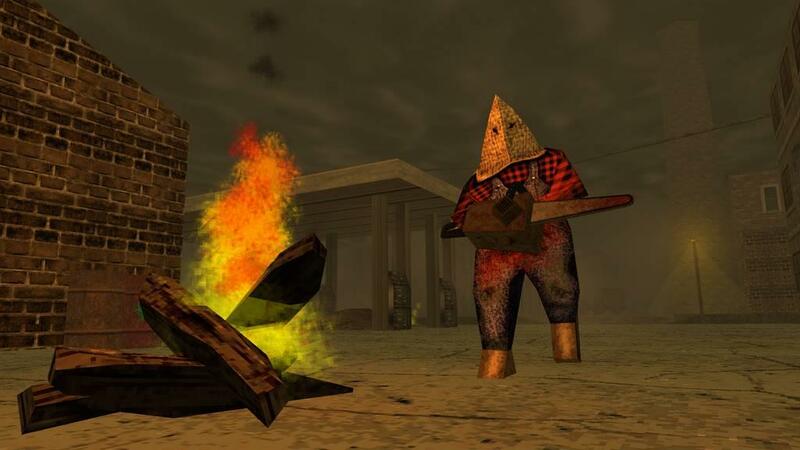 You begin Dusk as a nameless victim, hanging from a meathook in a dingy basement, armed only with dual sickles as you face down two chainsaw-wielding maniacs hooded in burlap sacks. 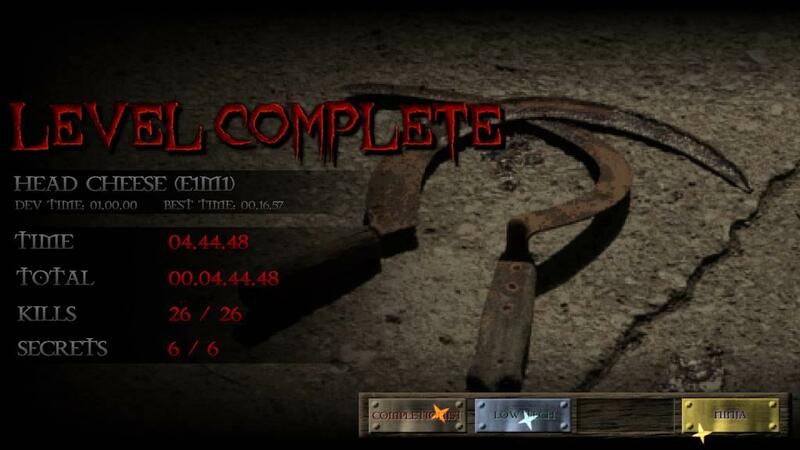 The game gives no indication of how you ended up in this predicament, but your objective is clear: escape, and kill everything on your way out. After dealing with your would-be executioners you obtain a handgun, and before long, another so you can wield akimbo pistols. You emerge from the first level into what is apparently the backwoods of the American Northeast, everybody’s favorite vacation spot. This locale is already pretty unsettling, but you soon realize that this particularly charming corner has been taken over by a cult that is transforming it with an eldritch supernatural power. Undead, acid-spitting goats, KKK-esque cultists who hurl fireballs, and shotgun-packing scarecrows animated through some arcane means are just a few of the enemies you’ll encounter. More weapons come, steadily: a shotgun, dual-wielded shotguns, then a godlike double-barreled shotgun, an enchanted crossbow, a grenade launcher…Quake’s Ranger would be proud. But Dusk’s hook is more than just its incredibly fast, satisfying gunplay and balanced arsenal. Other tribute shooters have done that. 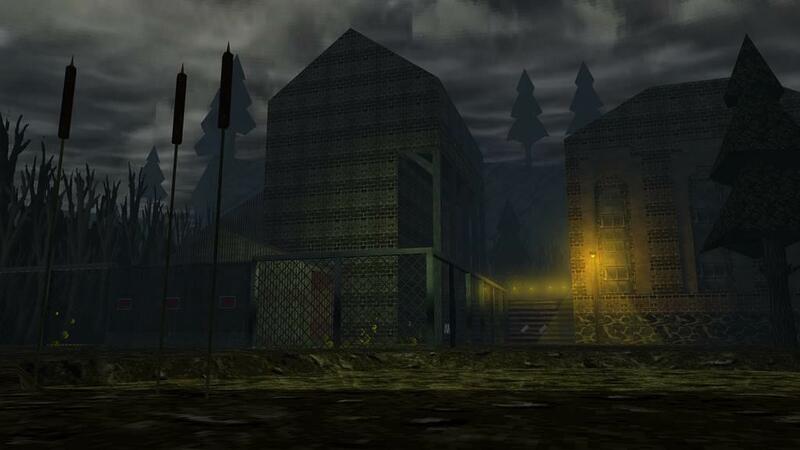 Dusk really nails the one indelible element of all great 90s shooters, and that’s intricate, quality level design crafted with care and a sense of place and mischief. 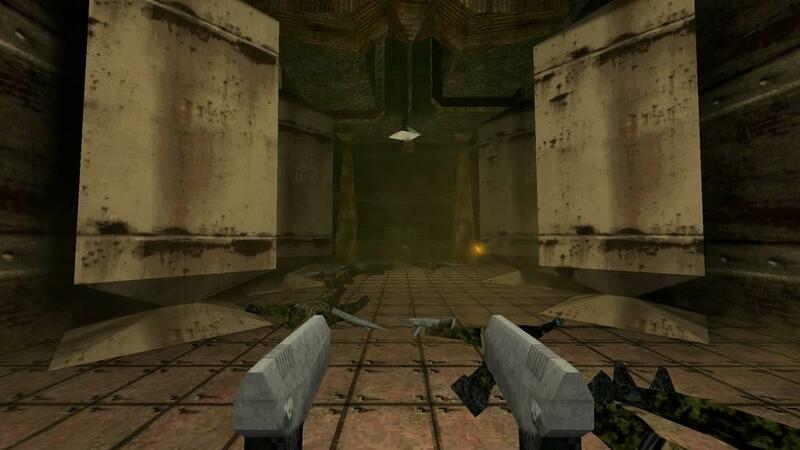 Doom and Quake had excellent map design, the kind of labyrinths and castles you could memorize and speedrun, maps that became a part of long-time players’ subconscious thought. But Build Engine games like Duke Nukem 3D and Blood felt like real places, with their own culture and a quirky, interactive sense of humor. 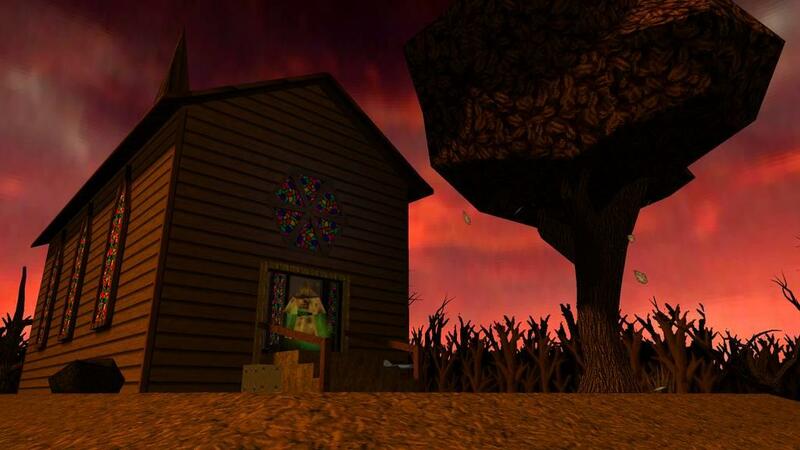 Dusk takes the best of both worlds. It has the misty, gothic atmosphere of Quake and maps you can strafe back and forth across with at breakneck speed, but if you slow down for a minute you’ll recognize those telltale interactive moments. Beer can be quaffed to increase morale (armor), but drink too much and your aim will go all wavy for a few seconds. Desperate for health? You can light a fire, grab some gibs, roast them over the fire and eat them. Small objects can be flushed down toilets. Grass and bushes can be chopped Zelda-style to reveal powerups. And nearly every item in the game can be picked up, carried around and tossed; thrown bars of soap, amusingly, insta-gib any enemy. All of this is lovingly rendered in such low-poly meshes that it must have been painful for the artist to limit themselves, especially with such dynamic engines and modeling software available today. Dusk’s dedication to that mid-90s aesthetic is admirable, and it reminded me just how talented the folks at Id and 3D Realms were back in the day, cranking out their games on 486’s and Pentiums. Dusk goes even farther, including filters to make the resolutions look more pixelated, the option to render the textures in bi-linear or nearest-neighbor software mode, and even the ability to run in low-color mode. The game’s opening cut-scene, if you can call it that, is a loading screen imitating some arcane version of DOS. 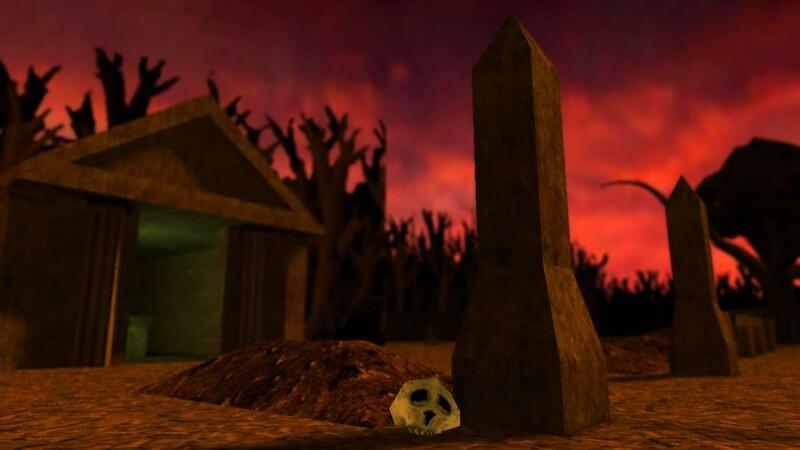 Dusk’s tributes don’t stop at the visuals; it also has a killer soundtrack. 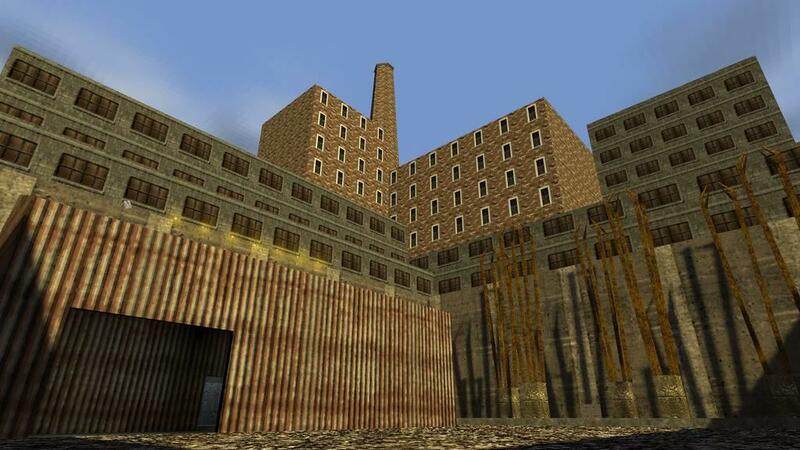 To be fair, I’ll admit that Toytree’s sythwave soundtrack for Strafe was the only truly transcendent aspect of that game, but Dusk takes a different route. 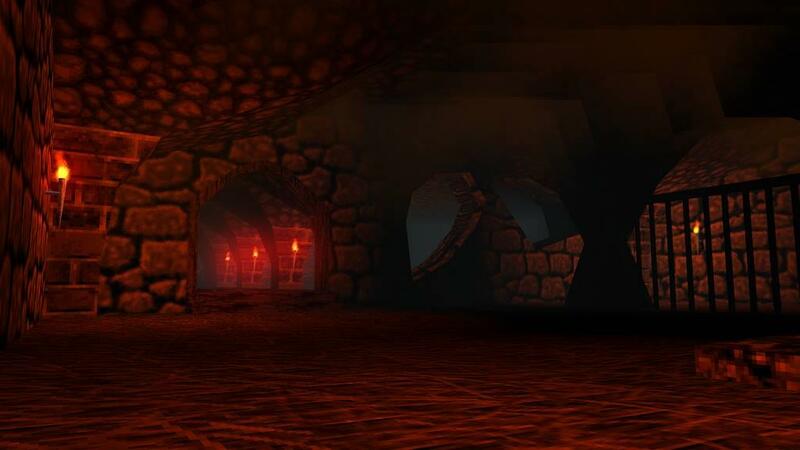 Composed by Andrew Hulshult, the man who single-handedly made a metal cover album of Doom II, Dusk’s music takes a “best of both worlds” approach similar to the graphics. 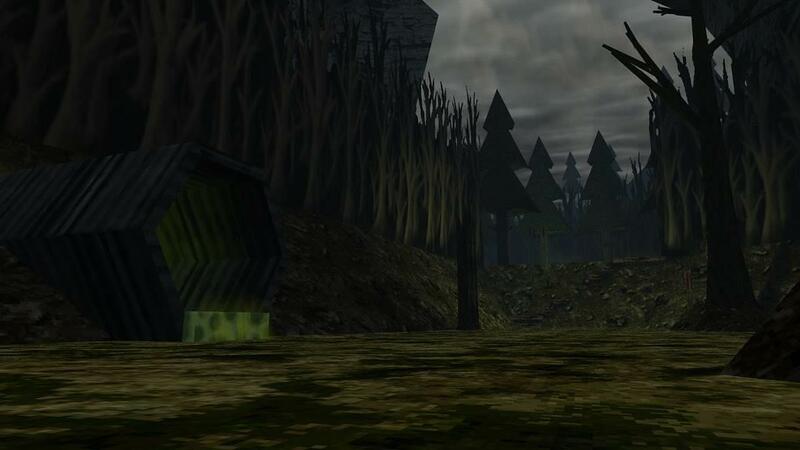 Each level has a spooky ambient track reminiscent of the industrial, atmospheric music that Trent Reznor composed for Quake. But when the action heats up—when you trigger a spawn trap or run into a boss—the music ramps up into the sort of driving metal reminiscent of Sonic Mayhem’s Quake II soundtrack. 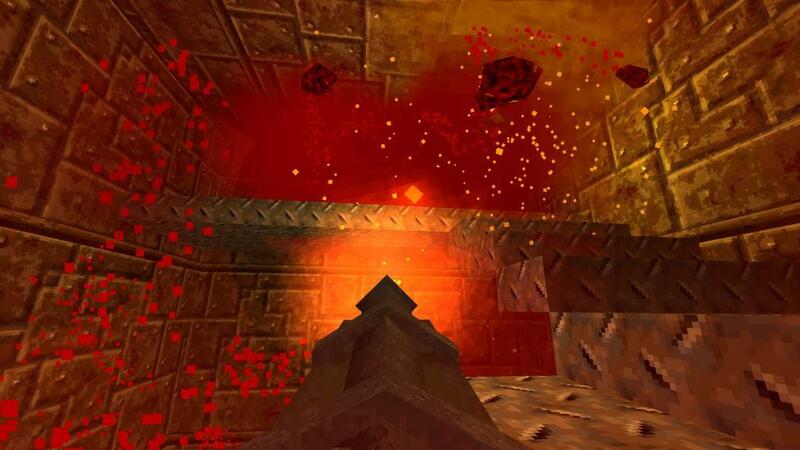 Dusk’s music isn’t as infectious as Bobby Prince’s 80s metal-inspired soundtracks for Doom and Duke Nukem, but it takes a more subtle, balanced approach that fits Dusk perfectly. 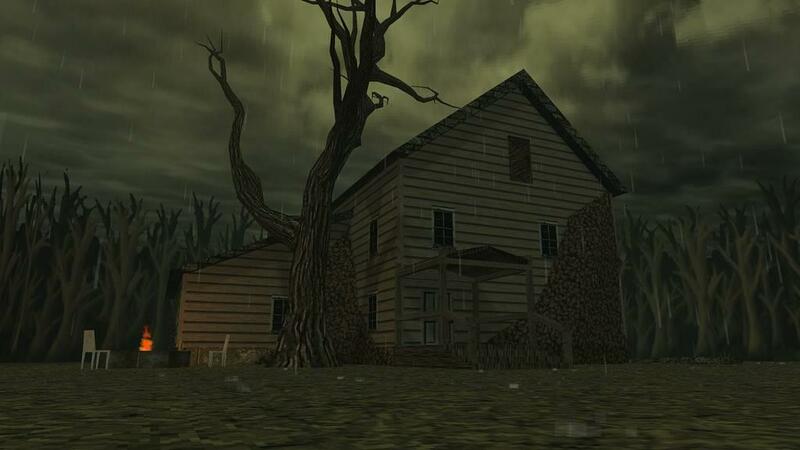 The truly crazy thing about Dusk is that for the majority of its development, it was made by a single guy: David Szymanski. I’m pretty sure that his studio, New Blood Interactive, still consists of only three people. Dusk has been in development for roughly three years, and the level of professionalism and loving tribute on show here are inspiring. You can pre-purchase and play the first episode in Steam early access for $20, which also nets you the second and third episodes when the game gets its full release, appropriately on October 31st. For 33 tenderly crafted old school shooter levels spanning three episodes, $20 is a steal. 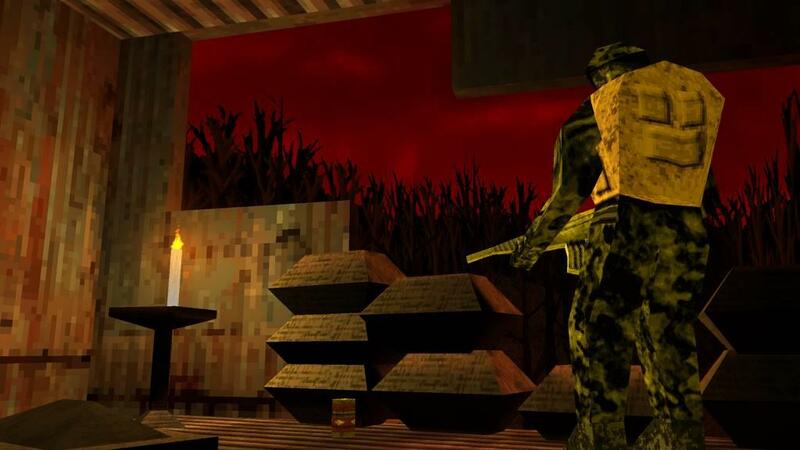 With games like Strafe failing to live up to expectations, and studios like Gearbox apparently forgetting that they own Duke Nukem, Dusk is a godsend for a gamer like me. Don’t let this one pass you by. 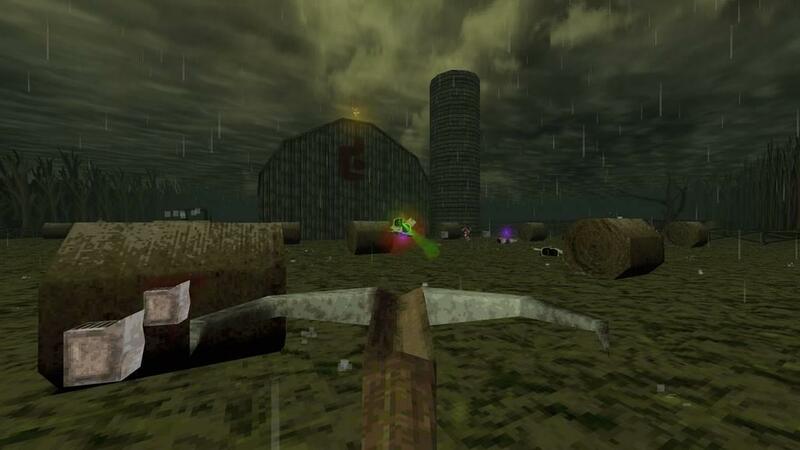 Dusk has the backwoods setting of Blood and Redneck Rampage, the forbidding atmosphere and murky palette of Quake, the tight, sharp action of Doom, and the subtle sense of place and interactivity of Duke Nukem 3D. 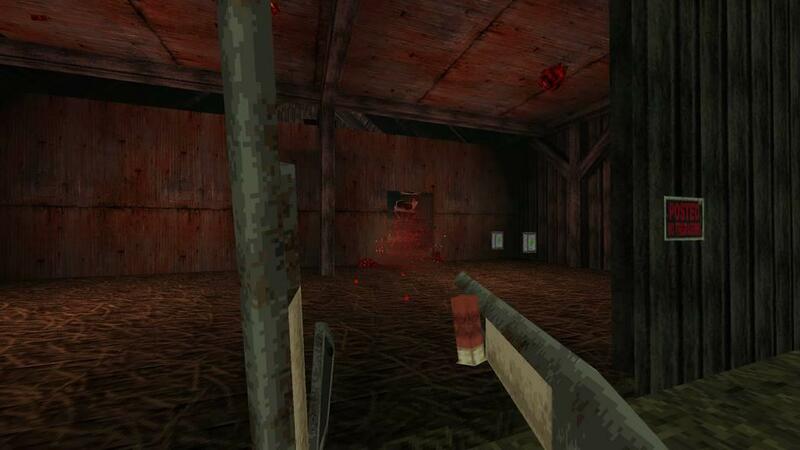 Essentially, Dusk is a retro shooter fan’s dream come true.